Fifty years ago when Polaris began, people worked hard for themselves and their families, but knew getting out to recharge was important, too. It’s time well spent that can shake off a week’s worth of work and let the entire family have fun. Polaris gave them the way out in exhilarating new forms. Our machines inspired people, and discovering so many others shared our enthusiasm inspired us. 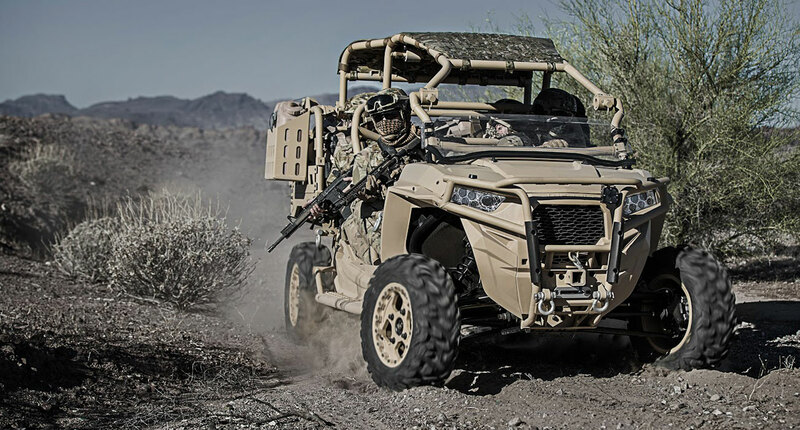 People still work hard, and Polaris keeps adding exciting new products, from the snowmobiles we first invented to ATVs, RANGER off-road utility vehicles, Victory motorcycles, personal watercraft, sportboats and Pure Polaris parts, apparel and accessories. Each Polaris machine is a sleekly designed reminder of the way out, bearing our name with the perfect measure of serious design and well-earned fun. 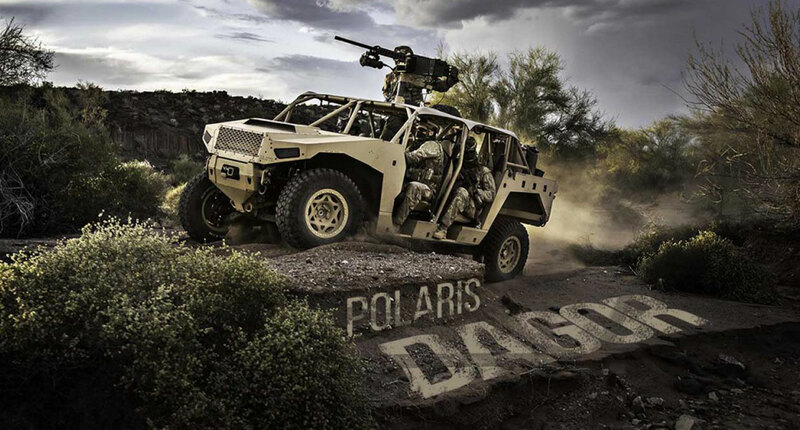 Polaris Industries has grown to include riding clubs and extensive support. Our large dealer network provides everything from customer service to financial services, so any assistance you need is never far away. At Polaris, we know our hard work pays off. We hope our machines remind you that yours does, too. Polaris. The Way Out. 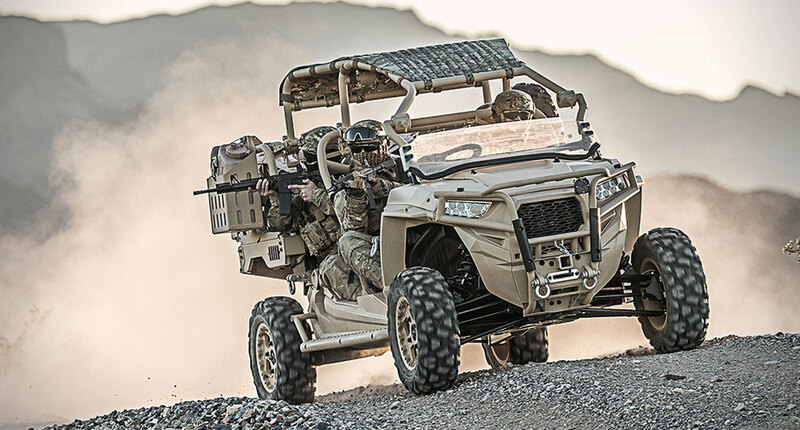 Wherever you work, hunt or ride, the new, redesigned Polaris RANGER is the hardest-working, smoothest-riding off-road utility vehicle you can buy. Traversing a mountain or moving a mountain of mulch. Hunting for a trophy 5-by-5 elk or dumping class 5 gravel. Riding in the back country, the back forty or your back yard. The new, redesigned Polaris RANGER is the hardest-working, smoothest-riding off-road utility vehicle you can buy. It’s the fastest, best-engineered, strongest-built and most fully featured machine of its kind. It will go places others won’t. It will haul and tow loads others can’t. 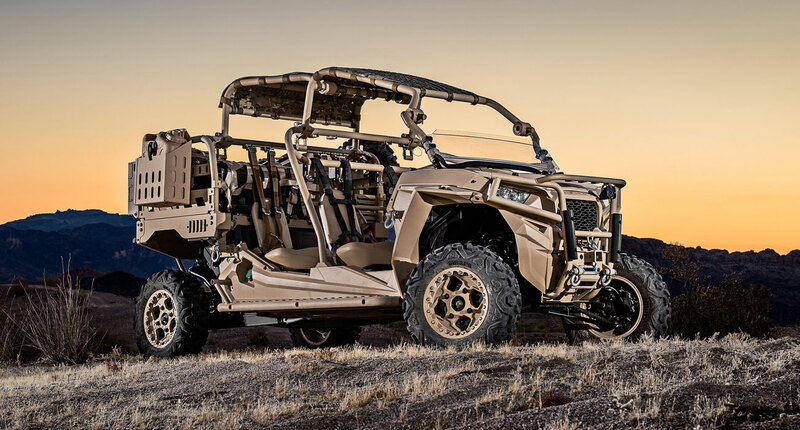 And while it’s flexing its muscle on the job, hunt or outdoor adventure, it’s also giving you the most comfortable, most enjoyable ride of any vehicle in its class. Welcome to the place where nothing but the hardest-working, smoothest-riding off-road utility vehicle will do. Welcome to RANGER Country. New hard-working features make every job easier. Innovation comes naturally in RANGER Country. 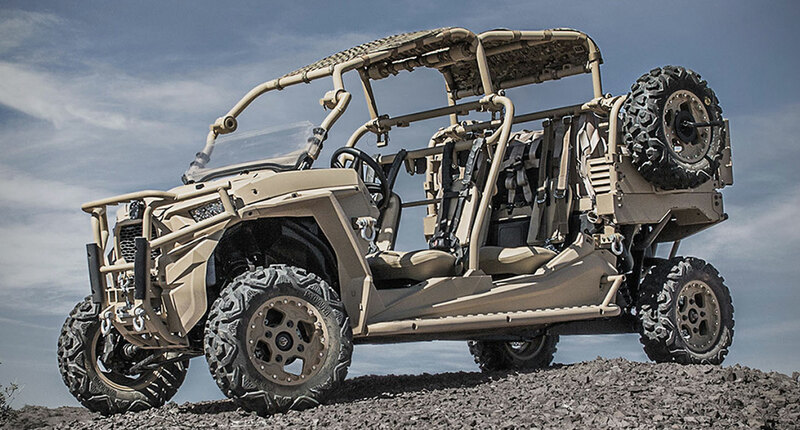 And the new,redesigned Polaris RANGER is the most innovative, hardest working in company history. Leading the “what’s new” list is the revolutionary Lock & RideTM cargo system that makes carrying equipment and materials easier than ever. At the heart of the system is a redesigned cargo box. It’s big enough to hold a standard pallet, with multiple D-rings inside and tie-down points outside to secure cargo of all sizes. Best of all, new Pure™ accessories attach directly to the top of the box in seconds, allowing you to easily carry your shovels, power tools, gas cans, chain saws, firearms and more. Everything is secure and organized, leaving more room in the box for heavy, bulky cargo. 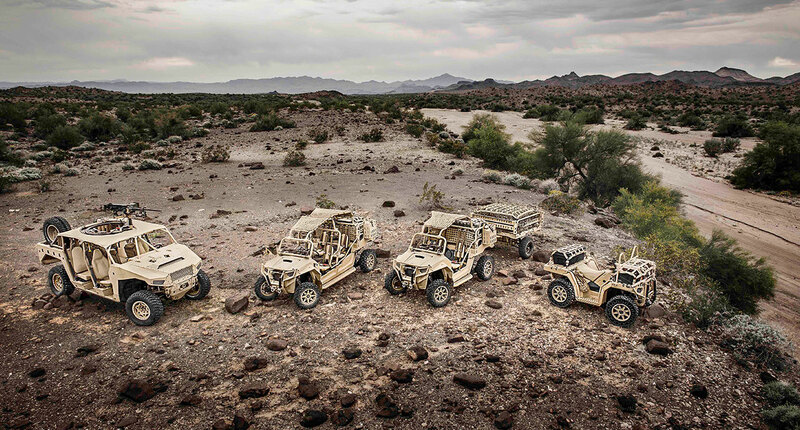 No other utility vehicle offers this much versatility. Comparing ordinary utility vehicles to a RANGER is pointless. Why? Because RANGER works harder than the rest. It has the fastest top speed, highest payload, unmatched cargo capacity and unbeatable towing capacity. It’s the only one with on-demand true AWD (4x4, XP, 6x6 EFI) for the ultimate in traction, and the only one with a lifetime limited belt warranty. RANGER also rides smoother than the rest. 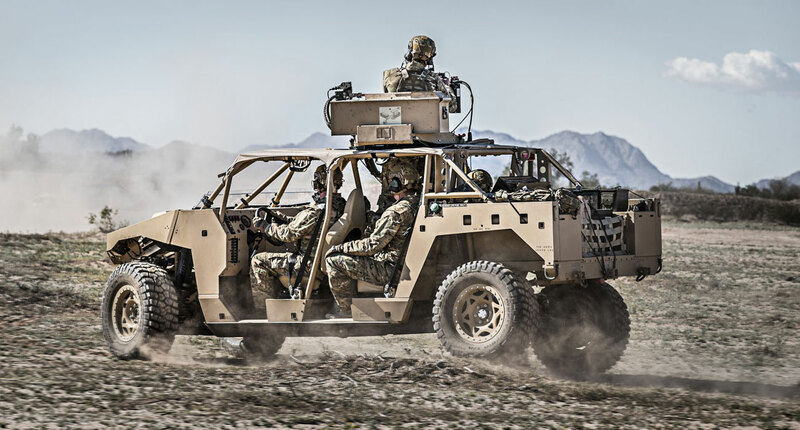 It’s the only off-road utility vehicle with a comfortable bench seat for three, turf-friendly locking rear differential, 4-wheel hydraulic disc brakes and full underbody skid protection. 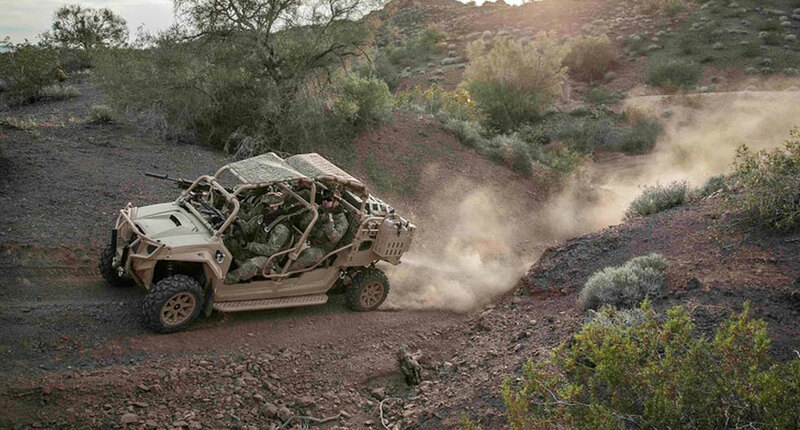 Feature for feature, spec for spec, it doesn’t get any better than a RANGER off-road utility vehicle.